Diggin' to China: Twilight tops Good Reads poll of worst books EVER written. 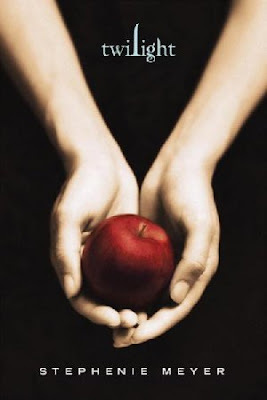 Twilight tops Good Reads poll of worst books EVER written. Good Read's 100 Worst Books of All Time.